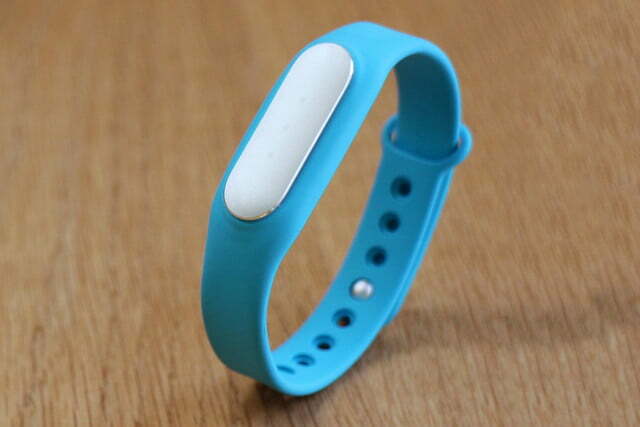 At an almost ridiculously low $15, the Xiaomi Mi Band outshines competitors that cost ten times the price. 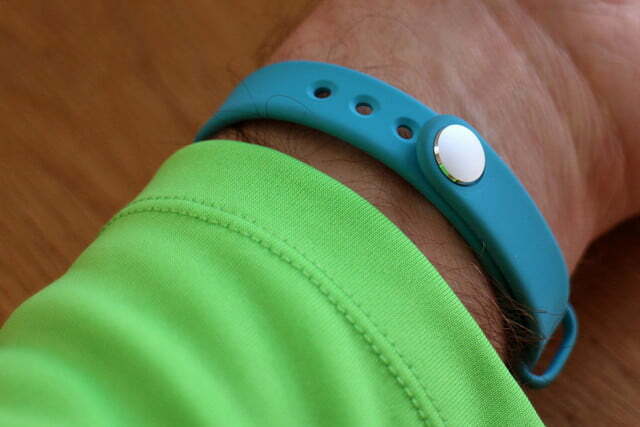 Is it really possible to buy a competent, well-made, durable piece of wearable tech for $15? Surely, the answer has to be no, right? Consumer tech takes time to develop, time to test, and effort to put on sale. No way can it be done for a retail price that’s less than a round of drinks at a bar. 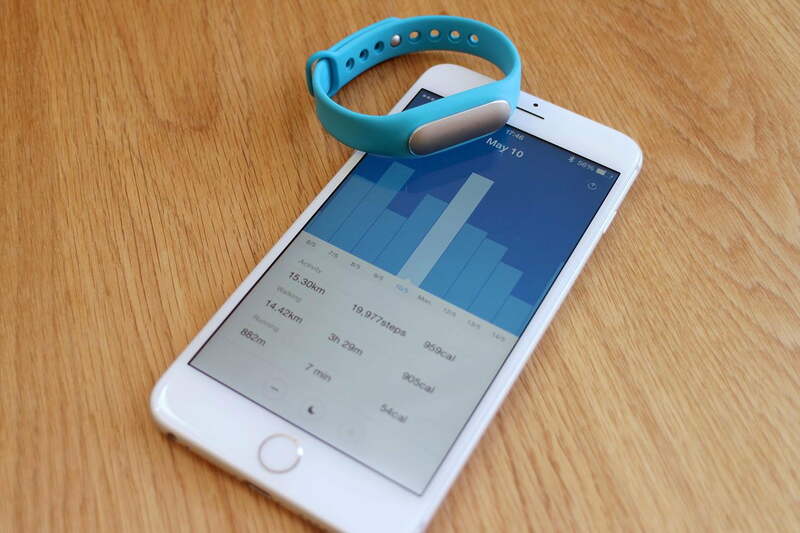 Except $15 is all you pay for Xiaomi’s Mi Band fitness tracker. Xiaomi is a name known to few outside of the mobile-obsessive community, but in its home country of China, it enjoys an almost Apple-level degree of popularity, and its smartphones are usually high-spec and low-cost. 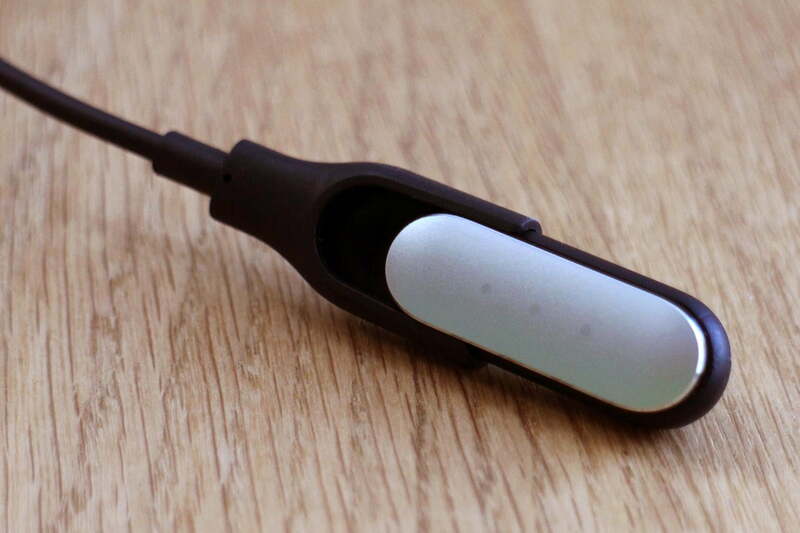 The company has just opened up an international online store for its non-smartphone hardware, and the Mi Band is among the first products on sale. 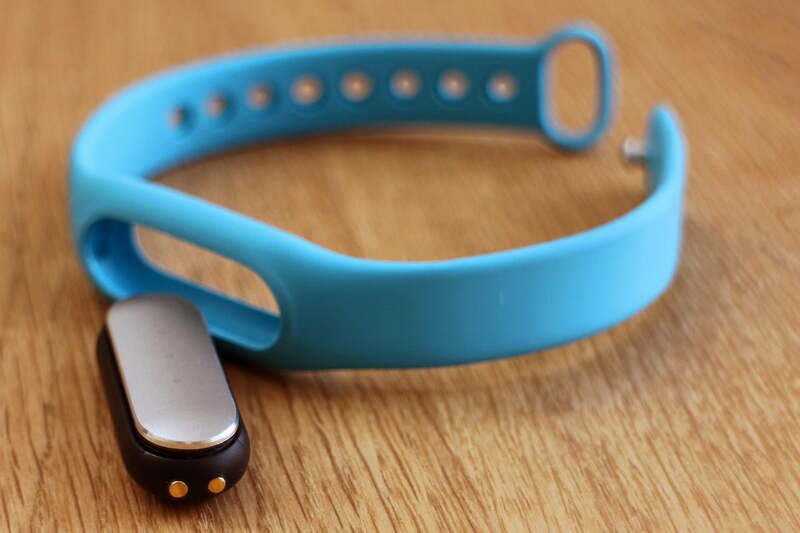 But the question remains: Is a piece of $15 wearable tech worth buying? 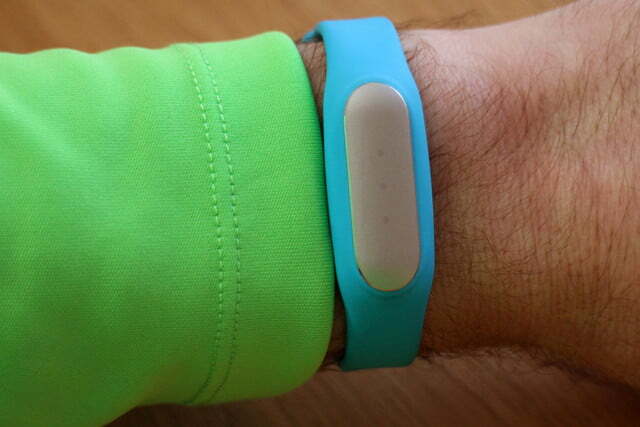 The Mi Band has a thermoplastic elastomer band, which comes in several bright colors. If you’re wondering what thermoplastic elastomer feels like, it’s like a stiff rubber, but it’s not uncomfortable or unpleasant to the touch. It’s simple, and clips together using a press stud, and it feels extremely durable. I’ve worn two bands over the course of several months, and both look exactly the same as the day I put them on. 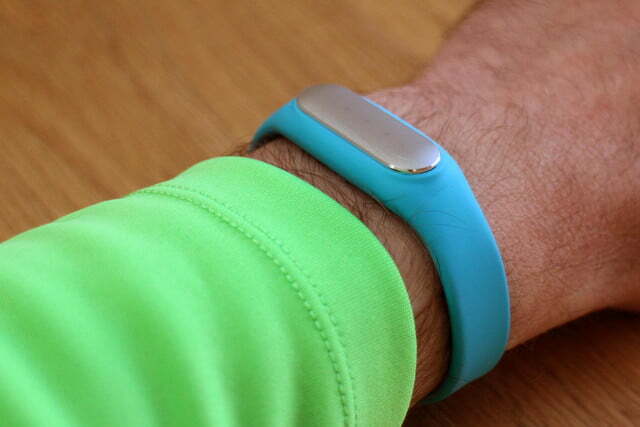 Like the Sony SmartBand, the Mi Band has a core unit that a band holds securely in place. It’s made of plastic and aluminum, and has an IP67 water resistant rating. It’s smooth to the touch, and hides three LED indicator lights, to provide feedback on your progress towards your goal. 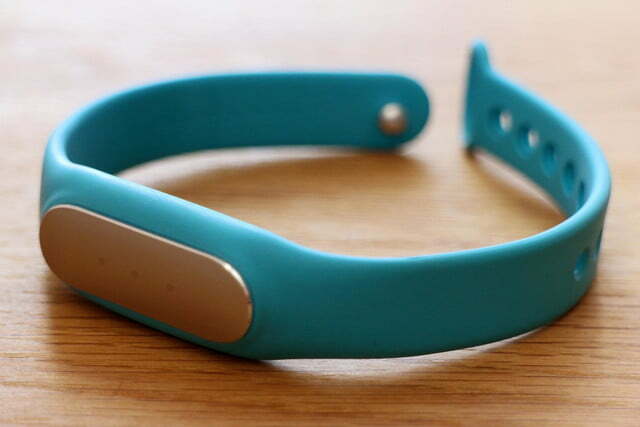 That’s really all there is to the Mi Band. 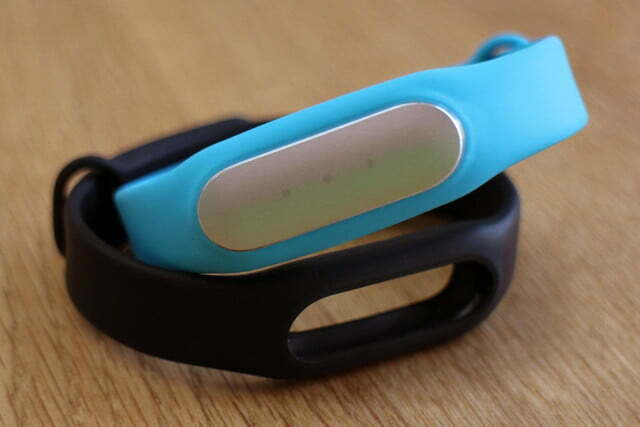 It doesn’t have the same cool factor as the Nike FuelBand, or the decorative appeal of something like the Jawbone UP24, but it’s not unattractive. However, what really impresses is the level of comfort. 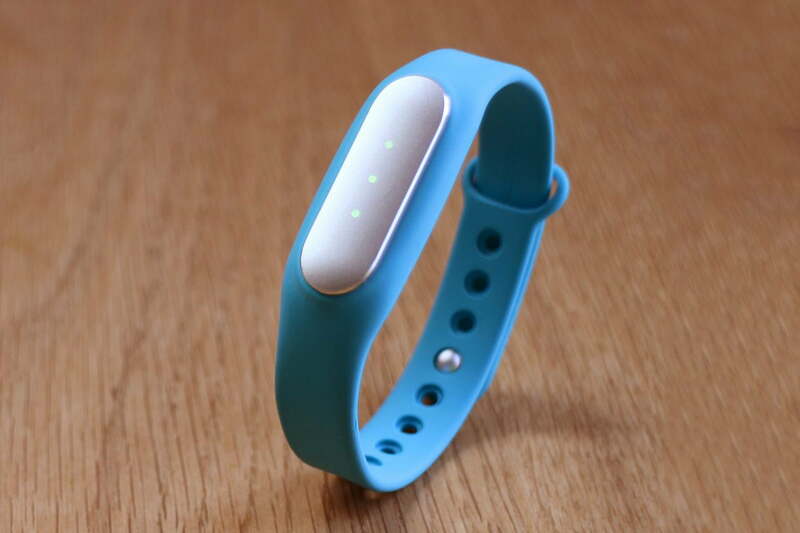 The Mi Band is designed to be worn all the time, so it can track activity and sleep, and it’s one of the few trackers I’ve had no problem with wearing 24 hours a day. It doesn’t get hot and sweaty, it doesn’t catch on things, the stud fixing provides plenty of adjustment, and it happily fits under any item of clothing. 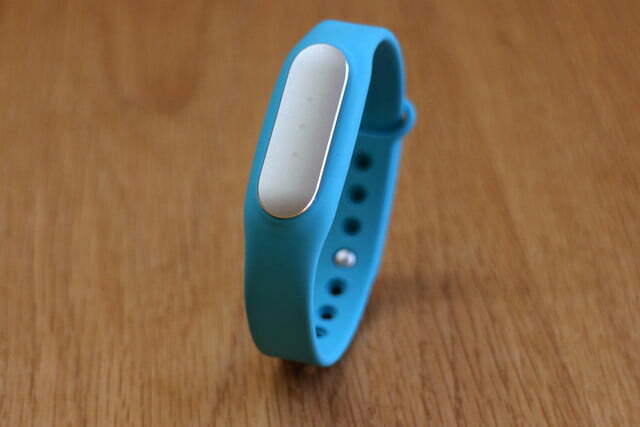 It’s also light enough to forget it’s there at all, a considerable bonus for any fitness tracker. Having established that wearing the Mi Band all day, every day is hardship free, let’s move on to whether it’s actually worth it. 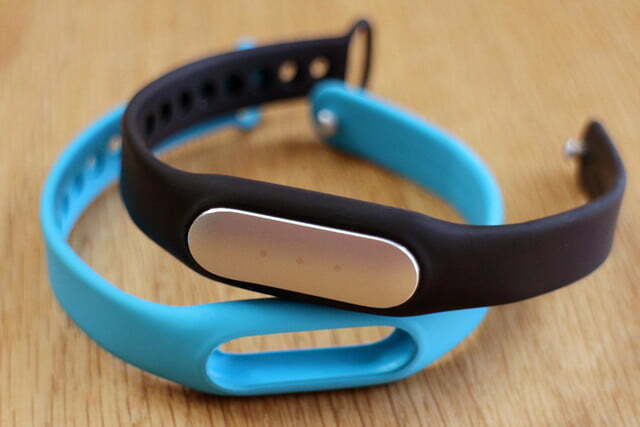 The band syncs with a Xiaomi-produced app using Bluetooth Low Energy, which is available for both Android and iOS. I have been using it with an iPhone. You can only set a daily step goal, and the band will work out for itself if you’re walking, running, or doing some strenuous exercise. It’s a similar story for sleep tracking. The band automatically recognizes when you go to sleep and when you wake up. It’s one of the few trackers I’ve had no problem wearing 24-hours a day. How effective is all this automation? For daytime activities, it’s good. It picked up my early morning free weight sessions, and usually knew when I was running and not walking. Accuracy is open to interpretation, however. 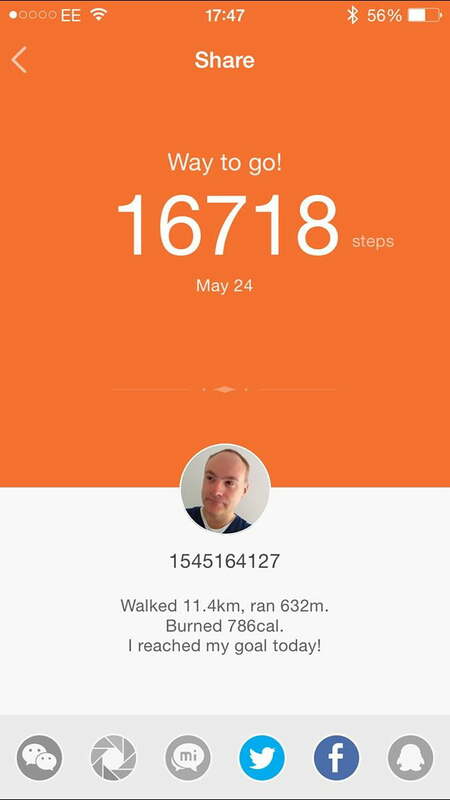 A software update applied earlier this year made the Mi Band considerably better than it used to be, and it’s consistent with the Apple Watch for distance travelled and calories burned, but came in a little higher on steps. It also counted more steps than the Razer Nabu X I wore alongside it, averaging around 1,000 more than both. That’s not a huge problem, and you can always adjust your daily target to about a thousand more than usual to compensate, assuming the other two are representative of actual step count. 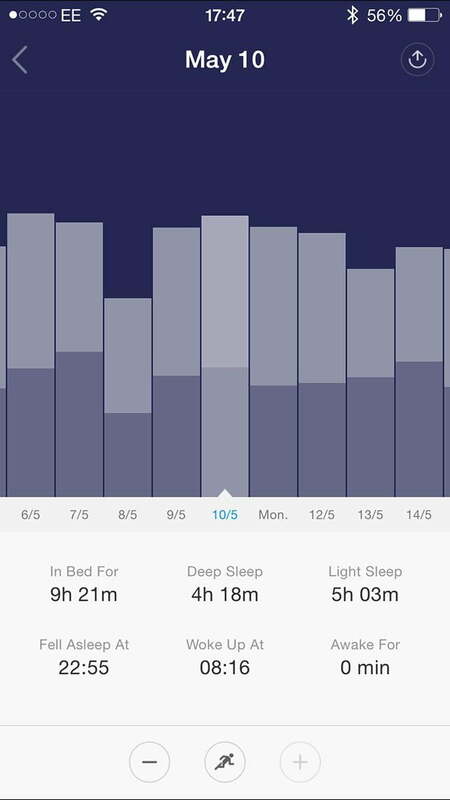 Sleep tracking, because it’s automatic, isn’t especially accurate — mainly because it’s not very good at establishing when you wake up. Nights with insomnia registered as a solid night’s sleep, and because I take the band off to shower in the morning, it usually thinks I just stay in bed, and counts it as extra sleep. My Beddit sensor knows the difference, thus I could see where the Mi Band was getting confused. It’s a good guide to light and deep sleep phases, however, and it has a smart alarm that will wake you up only during the former stage, within 30 minutes of your target time. 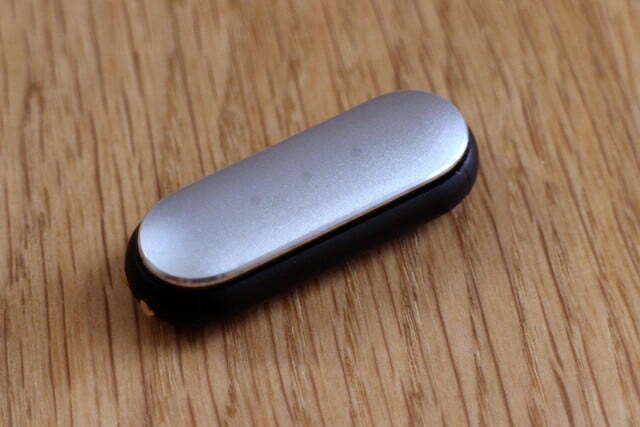 The vibrate alert is quite subtle, and not overly jarring, plus to cancel it you just shake your wrist. If you don’t start moving around, it’ll start vibrating again after a few minutes. It’s a very welcome feature, and makes a genuine difference to how I feel during the day. The indicator lights are the most disappointing thing about the Mi Band. They will flash, and the band gives a congratulatory vibrate when you reach your goal, but otherwise they’re essentially invisible. It’s possible to make them light up to show your progress with a gesture — raising your arm up like you’re checking the time on a watch, for instance — but this works so inconsistently, it’s pointless. It’s a shame there’s no tap feature to do the same thing. 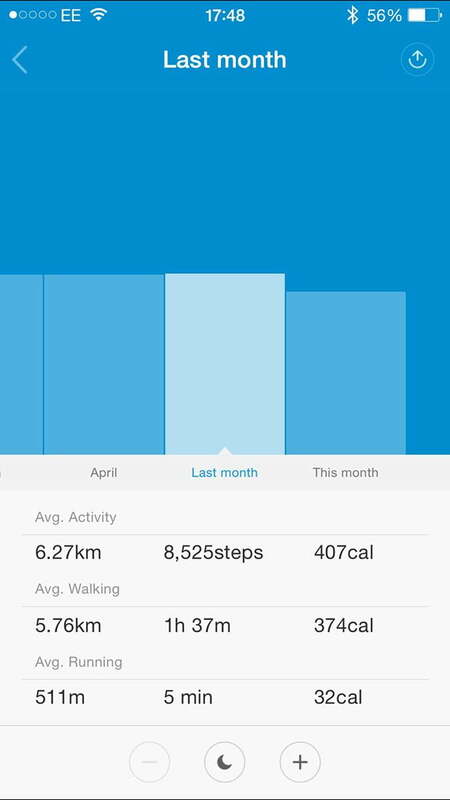 Goals, and knowing progress towards them, are an important part of a fitness band, and the Mi Band lacks visual encouragement. Xiaomi says the battery will last for 30 days before needing a recharge. What rubbish. The battery lasts at least twice that. The app actually tells you how long it has been since a recharge, and the last time I checked, it was about to pass 70 days. 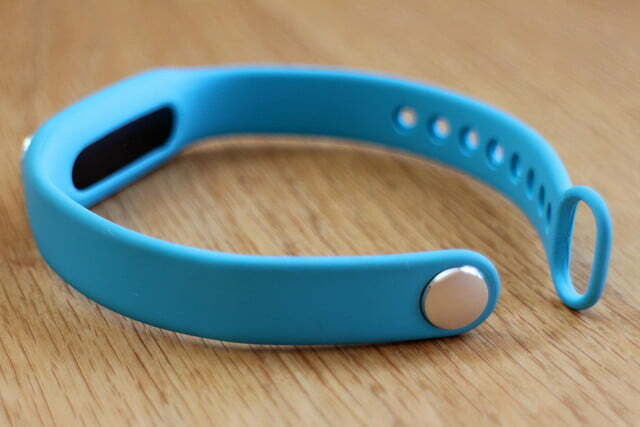 If you want a band you don’t have to charge every week, the Mi Band is for you. When you do need to charge it up, the core is removed and plugged into a proprietary holder, and subsequently into a USB port. Oddly, the one time I’ve had to charge it up took several hours, despite the cell’s obvious small size. 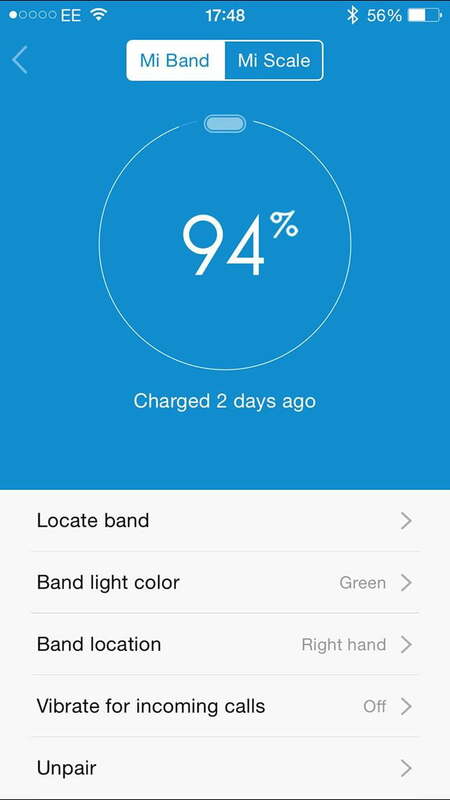 The Mi Band’s app provides pretty graphs, and plenty of handy information. 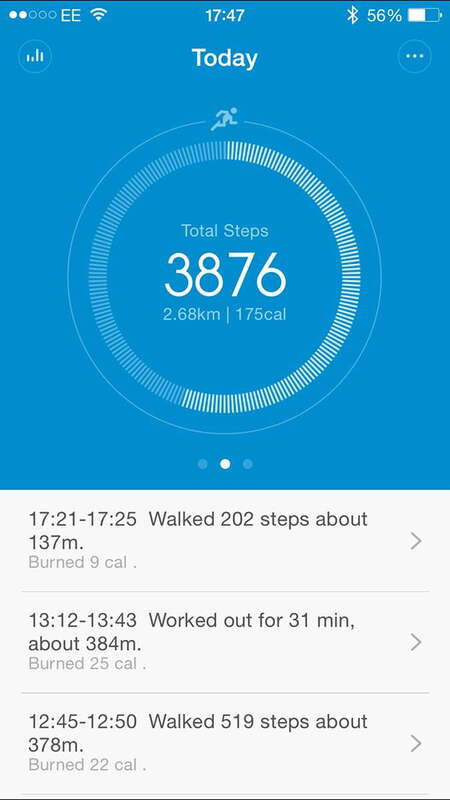 Days are broken down into activity, calories burned, and steps taken, plus whether you were walking or running. It’s all very easy to understand, but it does lack the depth of Jawbone’s UP app. However, for the casual fitness enthusiast who just wants to make sure they’re doing something, it’s more than enough. 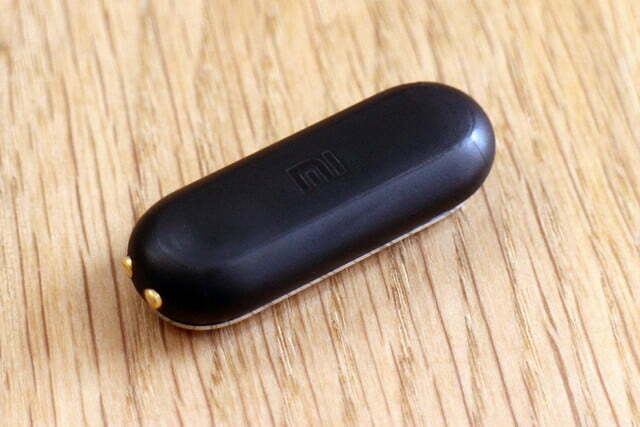 While it doesn’t function as a smartwatch replacement, the Mi Band will vibrate when a call is coming in, and can be used as a trusted device on some Android phones, so you don’t need to use an unlock code if it’s within range. Syncing between the app and phone is automatic upon opening the Mi app, but you’ll need to create a Mi account to get the most out of the tracking. 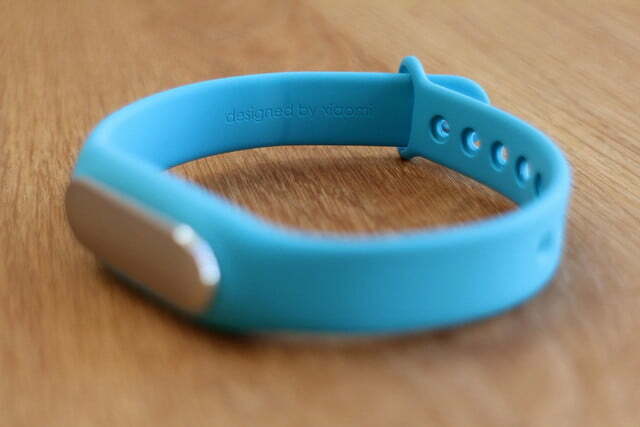 It’s almost a waste of time to list the negative points regarding the Mi Band. 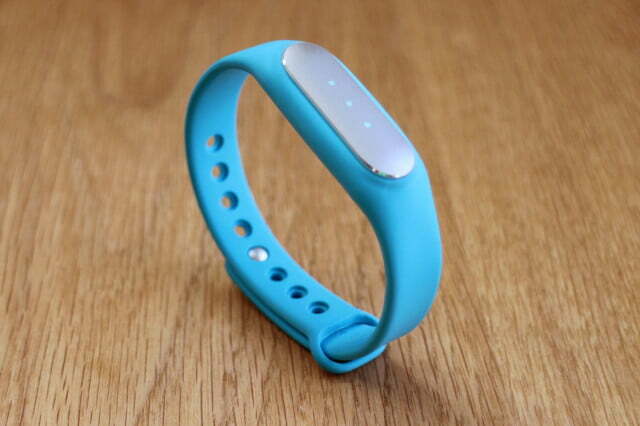 It’s $15, a tenth of the price many high-end fitness bands command, yet it’s equally capable. The app is polished, gives more than enough information for this who aren’t bothered if they’re “pushing it to the limit” on a daily basis, and the battery lasts for at least two months. There are question marks over the accuracy and attractiveness, and it doesn’t visually spur me on in a way I’d like, but these are almost inconsequential when it’s so cheap. Leaving aside the price, the Mi Band has been the one fitness band since the Sony SmartBand I’ve not had an issue with wearing all day, every day. That’s a huge deal, and something that few other fitness trackers seem to work towards — they’re too often more concerned with technical ability than comfort. 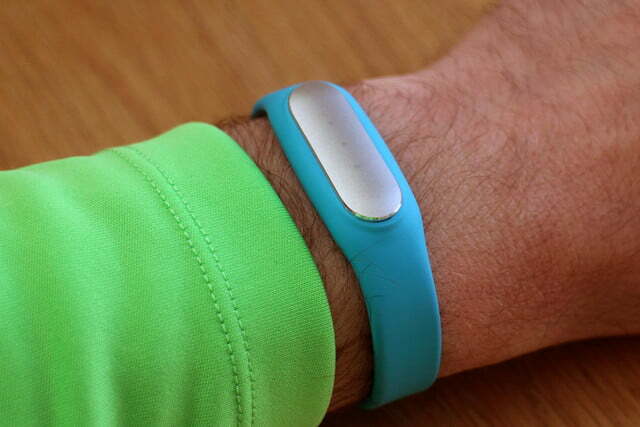 The Microsoft Band is a shining example, and should be considered the complete opposite of the Mi Band. So should you buy one? If you’re after a simple fitness tracker to help get you moving, and value simplicity and comfort over heart rate monitors and custom workout plans, then the answer is a resounding yes. In fact, if it cost four times as much, we’d still say yes.